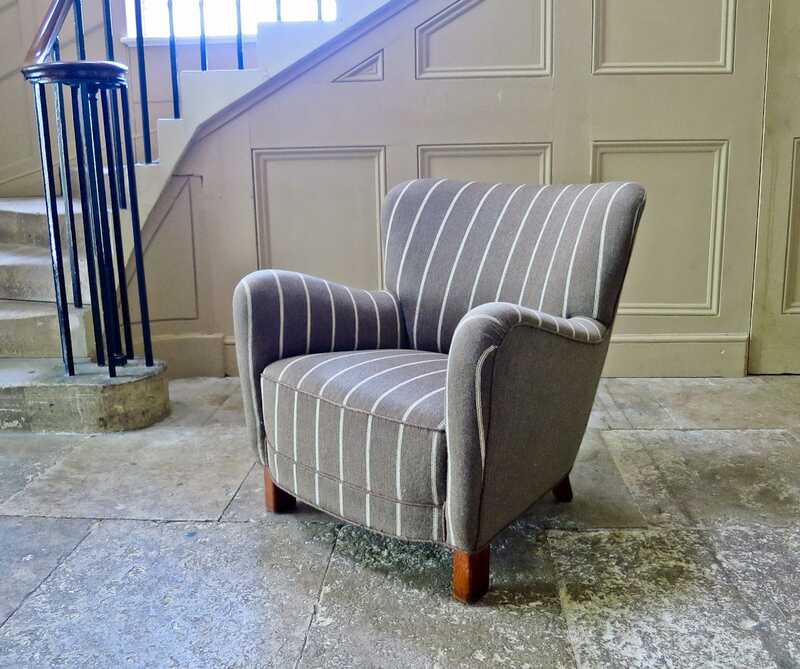 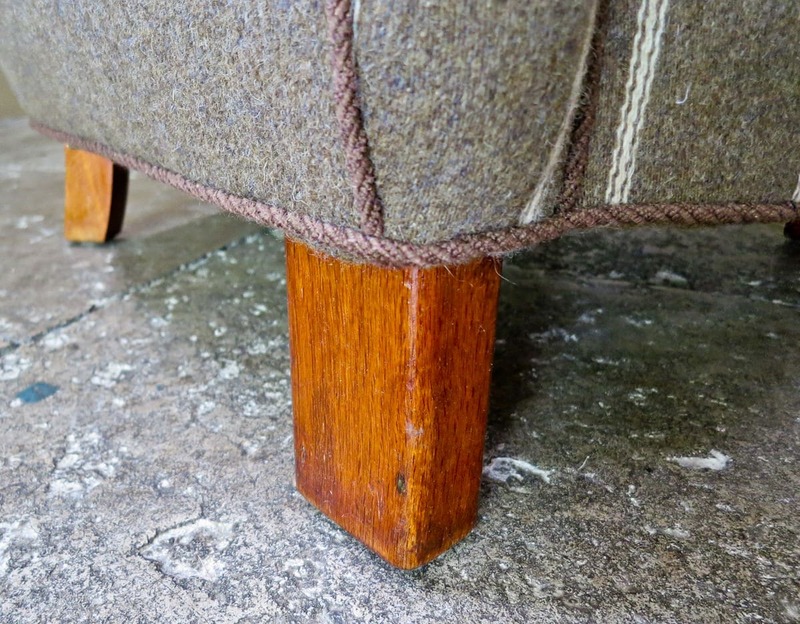 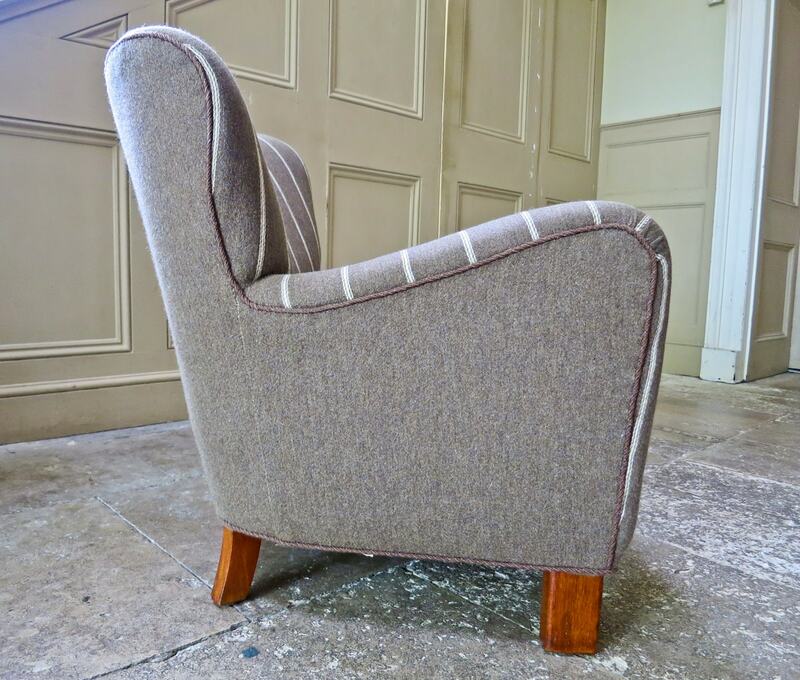 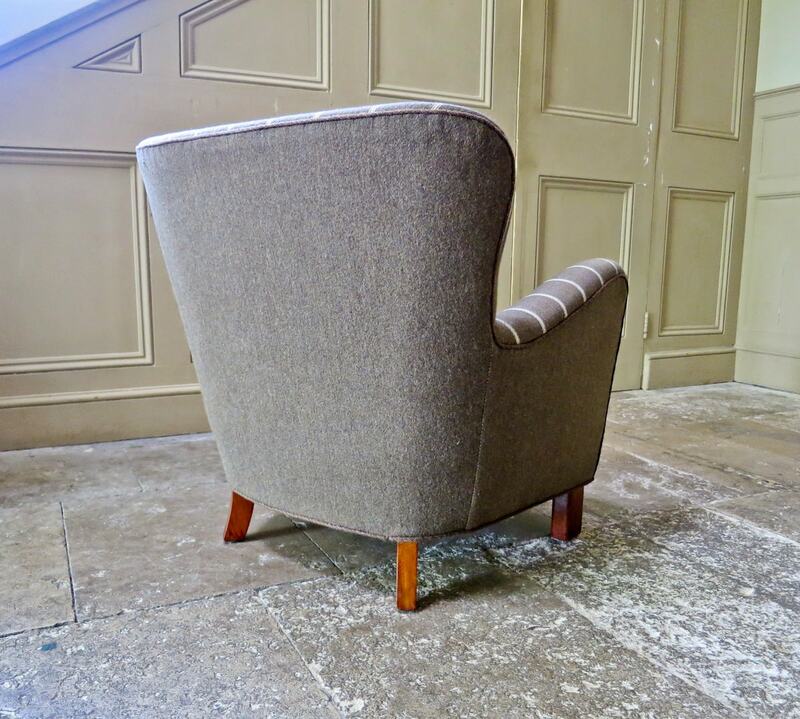 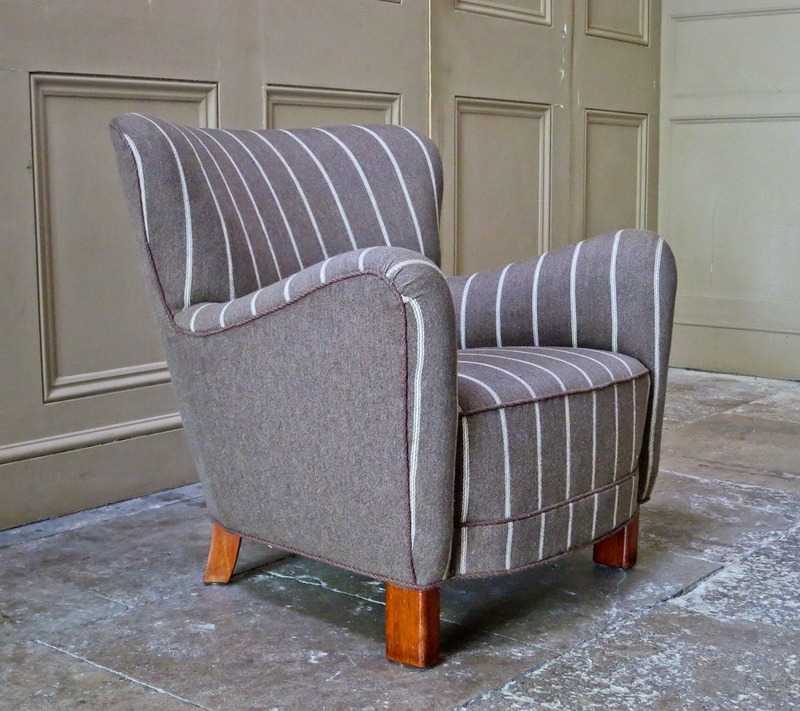 A midcentury modern armchair by an unknown designer for Fritz Hansen in its original striped wool upholstery with beech legs, all in an excellent original condition. 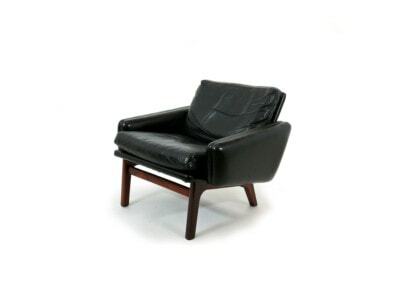 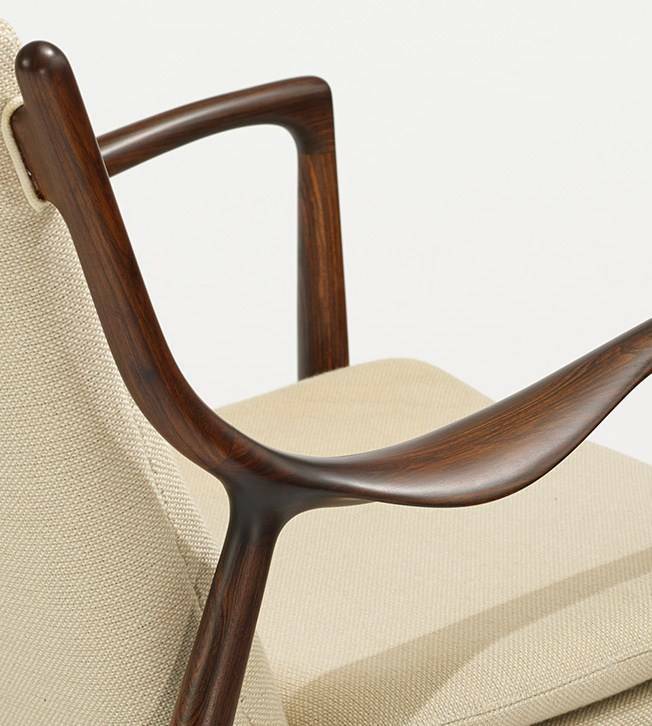 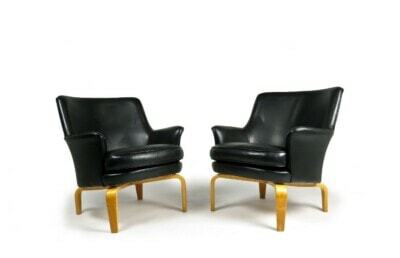 A popular Fritz Hansen piece because of its shape, with graceful curves and organic forms. 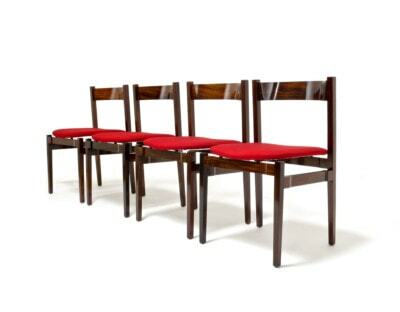 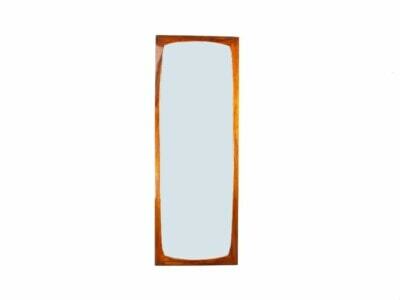 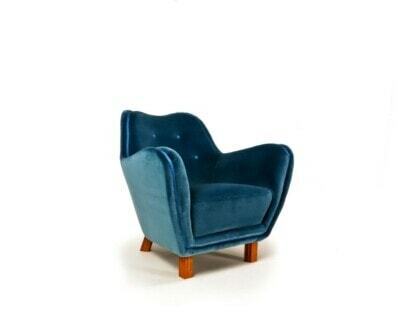 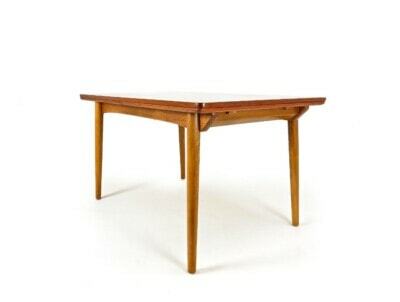 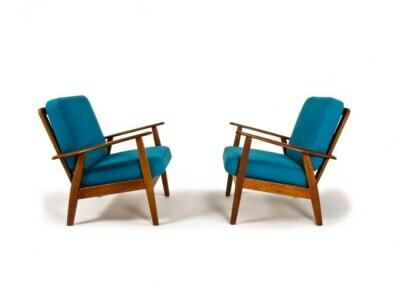 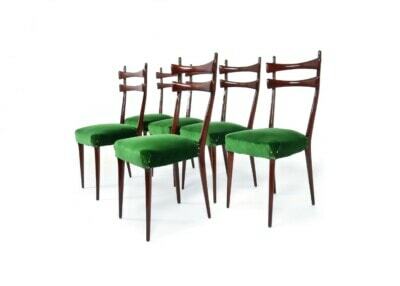 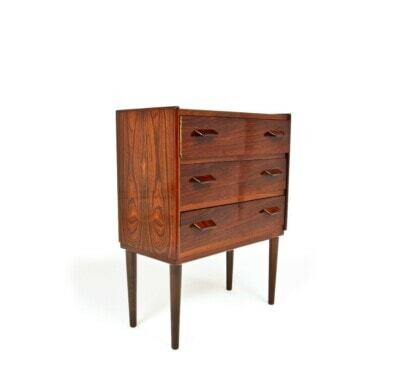 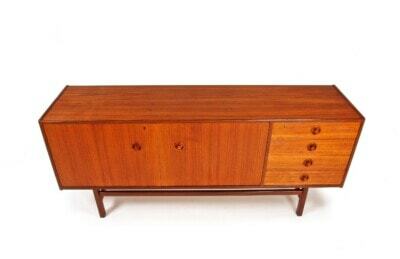 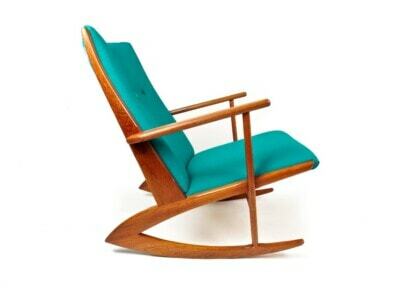 It’s a simple and elegant design, something that underpins many of the ideas of midcentury modern furniture.